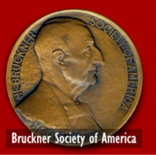 The Board of Directors of the Bruckner Society of America has voted unanimously to award the Julio Kilenyi Medal of Honor to Hans Roelofs. This honor is bestowed upon individuals and organizations for their exemplary work in furthering the understanding and appreciation of the life and work of Anton Bruckner. "The Board is awarding the Kilenyi Medal to Hans Roelofs in recognition of his outstanding, indeed pathbreaking, work as a discographer. His Anton Bruckner Diskographie www.brucknerdiskografie.nl provides an exhaustive index of all recordings, both commercial and non-commercial, of Bruckner’s chamber, organ, piano, and non-symphonic instrumental works, as well as all of his extensive body of choral works, ranging from partsongs for male choirs, through numerous motets to the great Masses and the Te Deum. The number of individual recordings covered by this project is extraordinary, numbering in the hundreds. 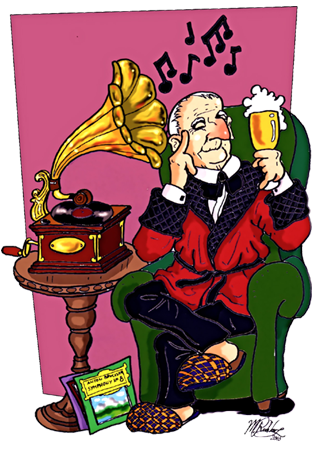 Adding to the value of this discography is the remarkable commentary Roelofs supplies, which discusses the character and the merits of almost every recorded performance with both musical insight and painstaking attention to detail. 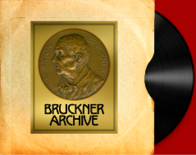 By making this extensive and valuable body of information freely available to the international Bruckner community Roelofs has done a great service, for which we thank you with both admiration and gratitude."